Boat insurance can be complex and it is as important to know what is excluded from your policy as much as what is included. From jet skis to sailing dinghies, narrow boats to ocean-racing yachts, we have over 30 years’ experience and a team dedicated to arranging cover, and providing reassurance, for boating enthusiasts. Rather like Motor insurance, different cover exists for different levels of risk, type of craft and where you plan to sail. Whether you are cruising on inland waterways or sailing international waters we ensure that your policy protects your capital investment against loss or damage as well as third party liability for injury or damage caused by you or your boat or craft. Using our one to one personal service and reputation as a Lloyd’s accredited broker we will source the most appropriate cover for your vessel and avoid unnecessary cost and worry. We believe that while the size of your premium is important, it should not necessarily be the deciding factor. Our experts will take time to assess the wording of any policy and ensure that it provides for damage to all parts of your vessel whether it is in or out of the water. Third party liability protects you, or anyone authorised to use your boat, against claims made by third parties. These include death, injury or damage to property for which you may become legally liable. In the event of a claim our in-house team will deal with matters quickly and empathetically. There is no need to choose between experience and personal service. With Kerry London you have both. 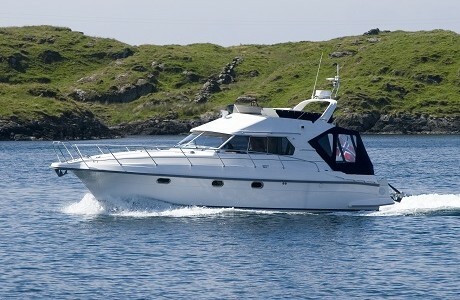 Contact us for expert, personal advice on your Boat insurance needs.